In one of the great fights of the year Mark Schleibs defeated the reigning champion Robert Trigg in his second defence to win the Australian Bantamweight title at the pavillion in Melbourne. The pace of the fight was relentless for 10 rounds as Robert continually moved forward trying to get Mark on the ropes, while Mark preferred centre ring where his blistering punches were finding the mark. Robert had some success in the early rounds with some sustained punches as he pinned Mark on the ropes. However, Mark often matched Robert in these exchanges and Robert had no answer to Marks’s accurate and power punches in centre ring. The whole crowd gave both boxers a standing ovation at the end of the fight. The final scores were 100/90, 98/91, 97/93 for Mark Schleibs. The ANBF congratulates Mark on wining the championship and in such a great fight. The ANBF also acknowledges Robert’s reign as champion. 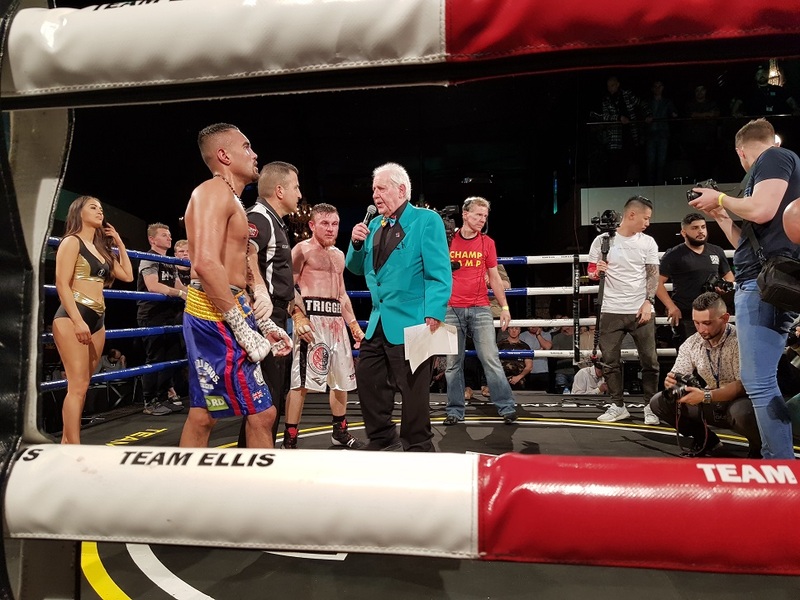 Robert won the Australian bantamweight title in only his third professional fight in 2016, and since then has twice fought for the Australian super-bantamweight title and defended the bantamweight title twice.